Comic. Actor. Icon. Opportunist. Francesco Paladino is all those things wrapped up in a bearded bag and he joins us for an in-depth interview covering his career spanning over a decade. From is Mother Tour to a stint on "The Wendy Williams Show", "Orange Is The New Black", Francesco has done a lot and continues to do as much as he can, even our show! Things get particularly fun when he rips on Pete for going to see Kevin James perform. On a Checked Out In Jersey note, last week's episode has almost surpassed the total downloads for THE ENTIRE MONTH KF MAY. While we don't know exactly what the cause of that is, we are thrilled by it and thank all of you listened and have returned for this episode. 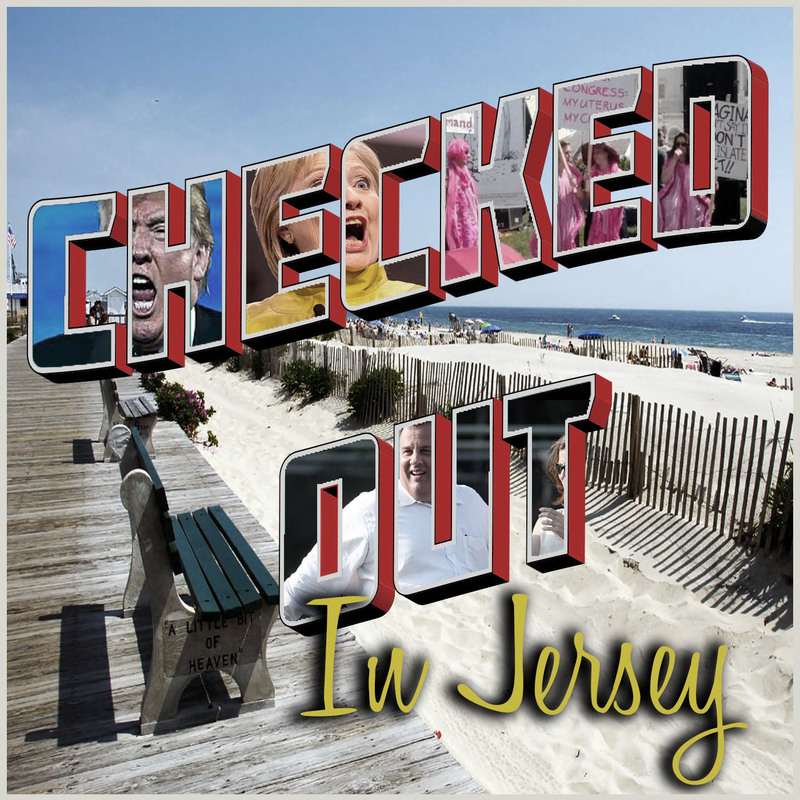 As always, please tell your friends about the show, like us on Facebook and Twitter (@checkedoutnj on both) and leave a five star review in iTunes!